It has come, at last, it’s my last week in Phnom Penh, after a hectic year of performing and most other things. I am off to France for some months, to take some kind of sabbatical. I look forward to saying au revoir over the weekend, and to returning to PP next year for more of the same. Thanks to all who have supported by creative efforts during the last 12 months. Thursday 28: Gimme Shelter benefit concert for Philippines, including a great line up including RNA and Vibratone. I’ll be leading Moi Tiet for one last Equinox appearance this year. From 8 pm. Friday 29: Moi Tiet makes it’s final stand for the year, ending the chapter as we began, acoustic with Chuck on the cahon, at Slur Bar from 9.30 pm. Saturday 30: The Riverside Raybans join a long list of acts for The Advisor Best of 2013 Awards Street Party. A huge night, not to be missed. The madness starts at 3 pm. Sunday 1: Sunday Sundowner Sessions at Alley Cat Cafe, 5 pm – 8 pm. My last time at the helm, for now. Should be a big one. Come join the crowd for a meep meep or two and you may be heard on my upcoming album release. Wednesday 20, the acoustic grooves of the Riverside Raybans at Slur Bar, St 172. Come catch the infectious dancing and foot tapping rhythms and melodies for the last full length gig for the RRs. Sunday 24: Sunday Sundowner Sessions at Alley Cat Cafe, 5 pm – 8 pm. Keeps getting bigger. With more guests. Only two more before I hand over to some Englisher. but next weekend look out for Philippines disaster relief concert at Equinox, Moi Tiet at Slur Bar, and the Raybans at the Advisor awards party next Saturday night. 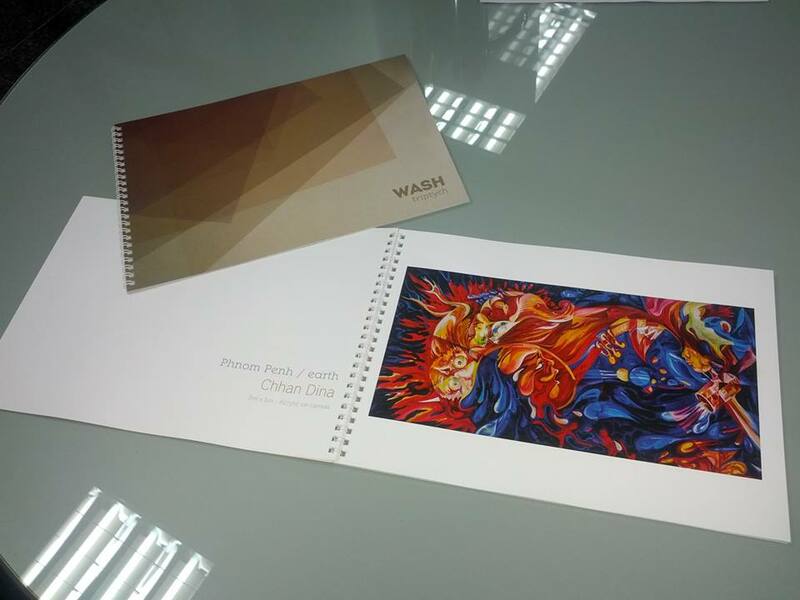 WASH limited edition booklet and digital album download is now available… 18 page colour booklet & 1.5 hours of music. To preview order, go to this link…. or message me if you live in Cambodia. French deliveries can be arranged in December. The music is also available on Amazon, Spotify, deezer, rDio and Google. iTunes soon! Thursday 7: Bywater at Baitong, from 7.30 pm. This week it’s a launch for my new book of poetry. There’s be some music also. Saturday 9: My last appearance with the Lazy Drunks will be at Sharky Bar’s event Penhstock, three days of music from Friday to Sunday. Sunday 10: Sunday Sundowner Sessions at Alley Cat Cafe, 5 pm – 8 pm. With guests. Sunday 10: Then up to Sharky Bar for more Penhstock, this time with Joe Wrigley and the Jumping Jacks. Tuesday 12: Baitong Ukulele Circle. A rest from the ravaging week to strum a little fourstring. Wednesday 13: Open stage: Poetry at Java Cafe and Gallery. Greg Bem is curating, and I’ll be reading along with a host of other local and international poets and writers. At last: almost available! Stream now and pre-order! 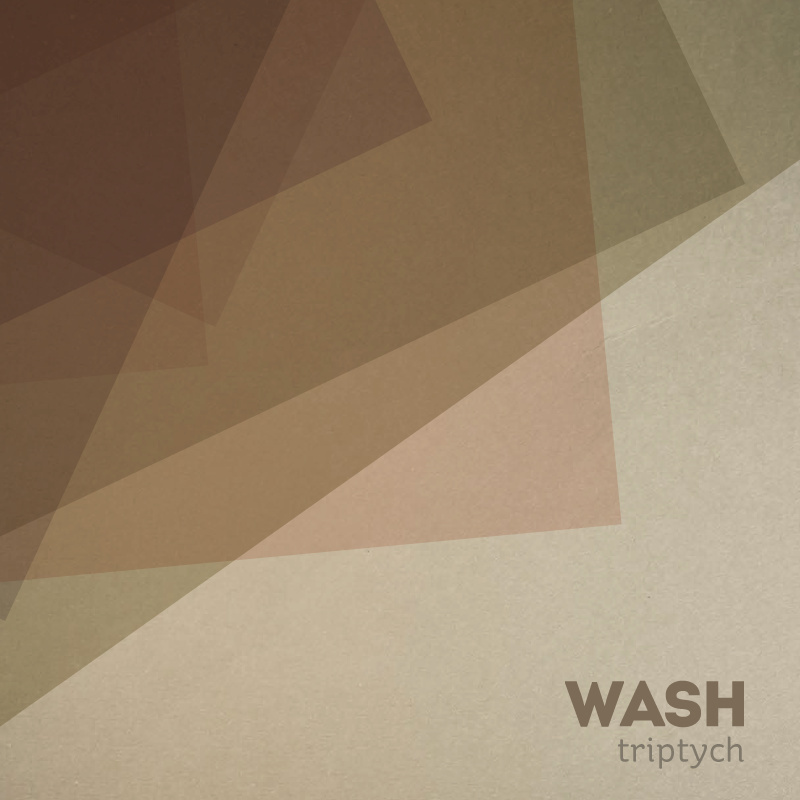 Stream a selection from our album ‘Triptych’, and pre-order the 18 page limited edition full colour book. Includes large colour photos of paintings by Chhan Dina, and Adrianna Snochowska, poetry by self, music by Hal Fx, Alex Leonard,and Warren Daly.